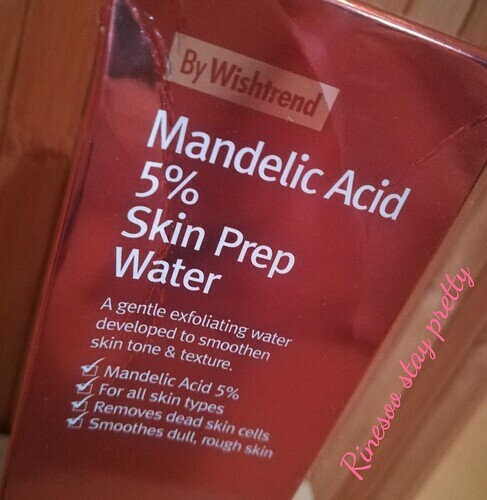 I have another review and I wanted to share my experience with this essence. 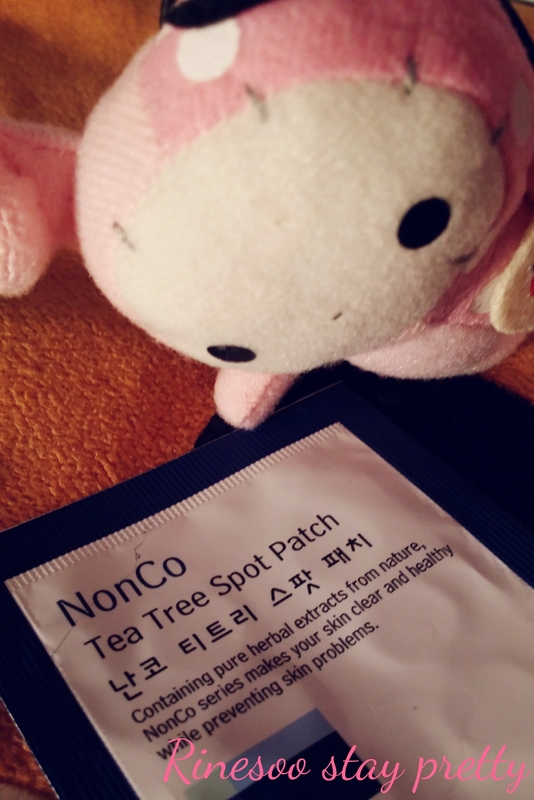 This is another product which was part of my routine these past months which I have now finished. 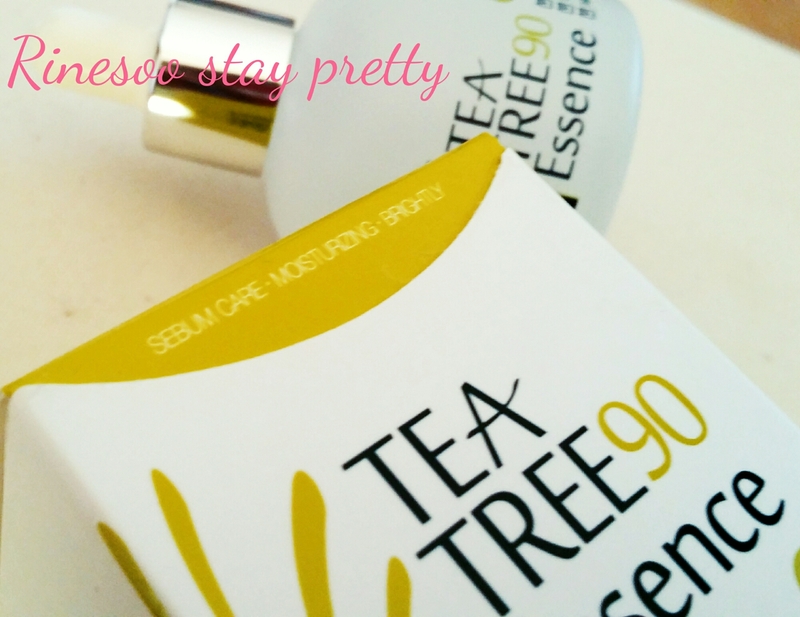 Here is my experience with Lee Ji Ham Tea Tree 90 essence. 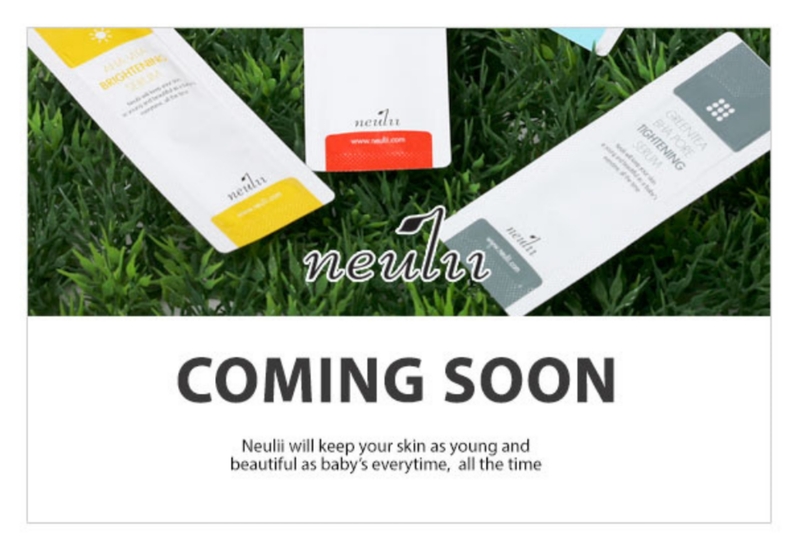 I’m back with a new review and it’s for a new product which just came out last month. 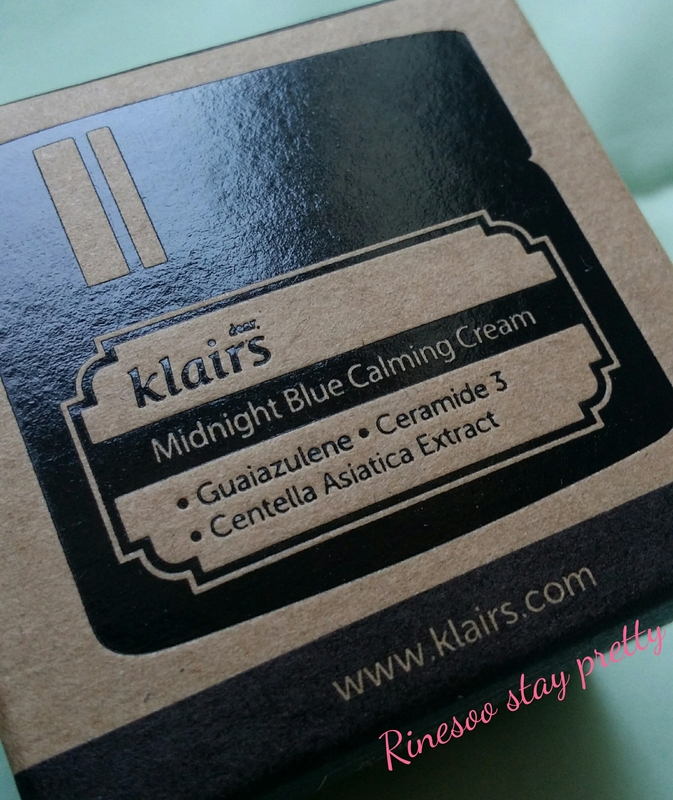 It’s for Dear Klairs midnight blue calming cream. 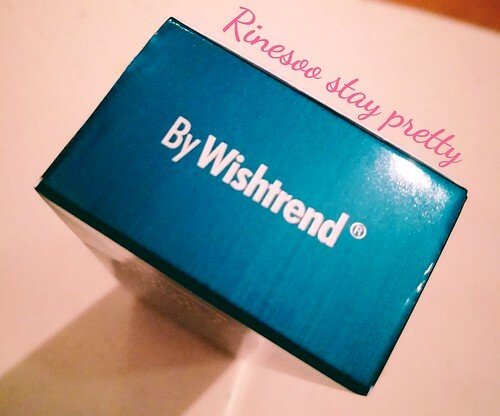 Today I would like to share with you a review for a new product to be released soon on Roseroseshop. Another Sunday another week ending! 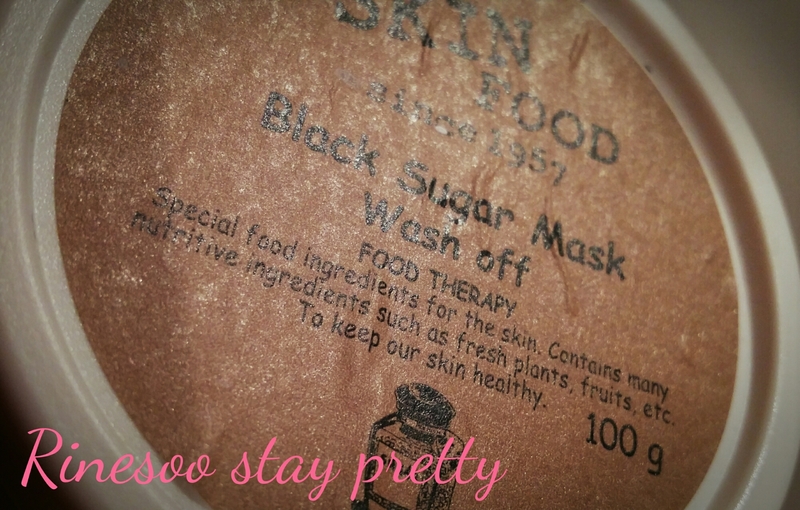 Today I would like to share with you all my experience with Skinfood ‘s black sugar mask wash off. 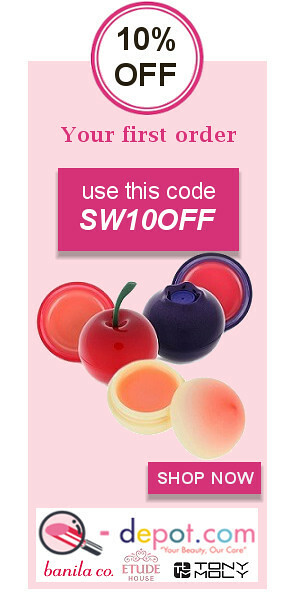 It’s getting colder here… which is a great excuse for me to use, add more products to my skincare routine. Buy today I would like to share a product which has been my friend for quite a while. 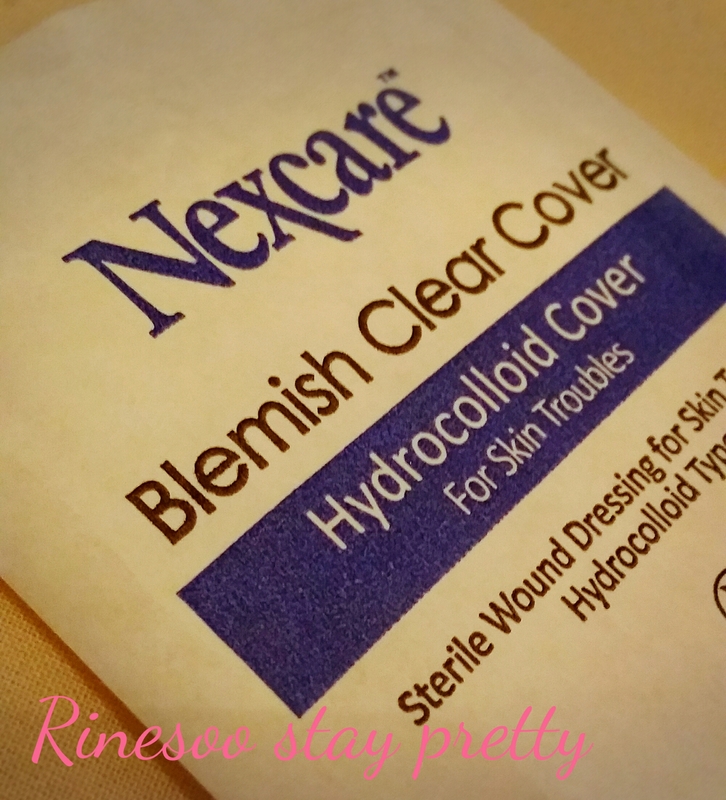 It’s Nexcare blemish clear cover. Yes I have again another review. This is like a part two of the products I have been recently using which has helped me in helping my skin get better. 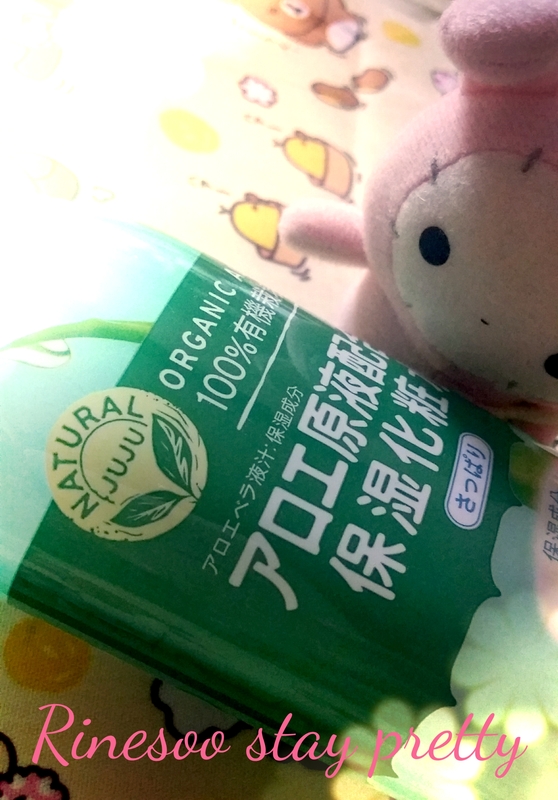 It’s Natural Juju moisture aloe toner in smooth. Hello all, How is your summer going? Mine is pretty peaceful so here I am sharing with you all my experience with I’m from Honey Mask.